It centers on the rise an fall of Gary Hart, a Democratic Colorado senator who ran for president in 1984 and was considered a leading candidate in 1988 until media reports surfaced of womanizing and an alleged affair with a former Miss South Carolina Donna Rice. His poll numbers quickly fell behind eventual nominee Michael Dukakis, and Hart suspended his campaign soon after. 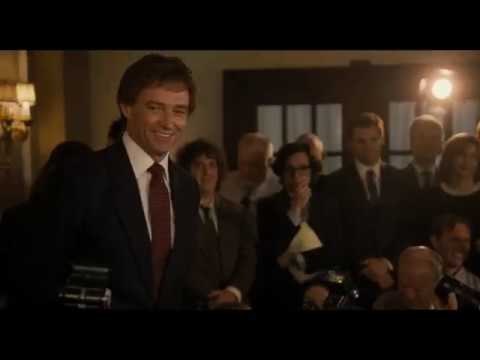 The Front Runner was released on VOD 66d ago in the US.